Address: 349 Beach Road, Singapore 199570. Mrs. Pho serves authentic Vietnamese cuisine which some of my colleagues liked them. They have another branch which located at the Rangoon Road, which serves almost the same kind of dishes and the interior of the restaurant is a lot better than the Beach Road. Both restaurants serve their best and authentic food. As usual, I will order the Beef Pho for my lunch. The portion of noodle with the sliced beef sometimes can be not consistent. However, there will be at least 6-8 slices of beef, plenty of vegetable, prefer them to give more vegetable, just like the local Vietnamese food stalls in Vietnam do. 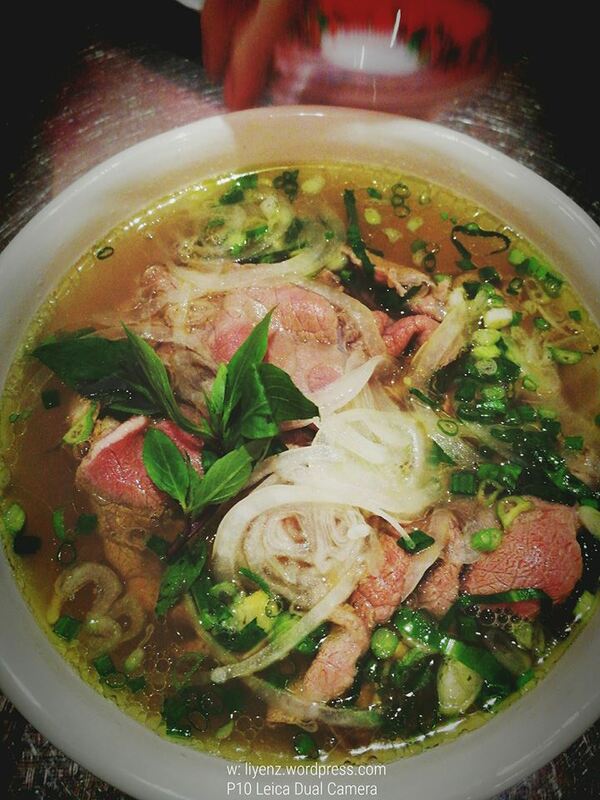 The soup broth is the best together with the delicious, tender beef serve with the al-dente pho. To add a bit more taste, sometimes adding some lime juice into the soup brings up the taste. You can ask for the lime from the waitress if you do not see it on the table. It has been a norm for us to add on the cockles whenever we visited the restaurant. It is cooked with some sweet spicy sauce. According to my friend, it is the fish sauce fried with lards and it gives this kind of favoury on the cockles’ shells. It is tasted delicious even to go without the salt. The lards can be sinful, however, this dish is not at all. It is worth for the try. Just another tip of eating the cockles which I just learned it during my last trip to this restaurant recently, smell it before you put into your mouth. 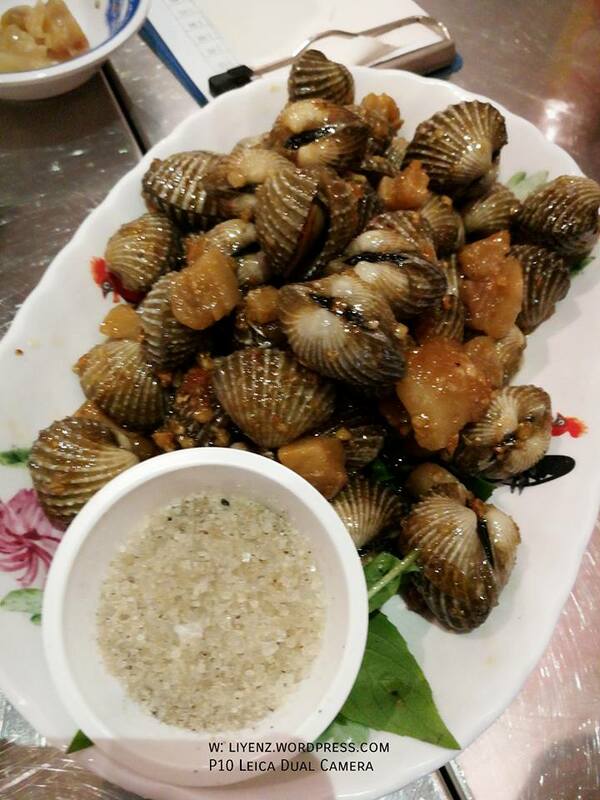 Well, during that visit, our plate of cockles was not fresh, smelly and we did not able to enjoy the fullness of the dish as usual. It is important to ensure the freshness.